Printing Services, Office Furniture and Office Supplies in Carlsbad, NM – Nichols Printing, Inc.
Each and every customer is given a personal commitment and a guarantee that their orders will be handled with professionalism. 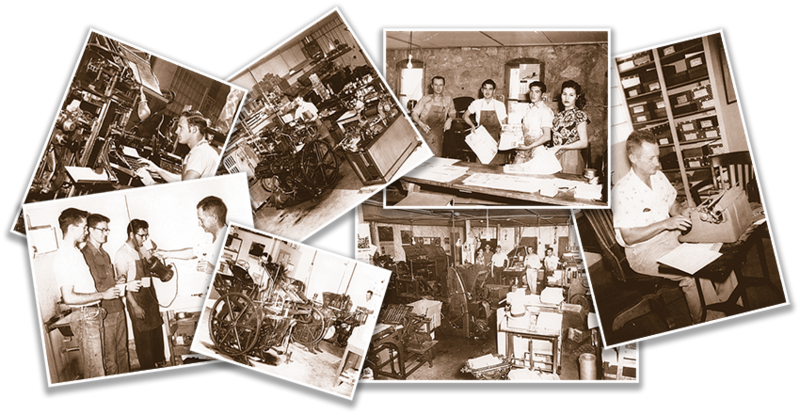 And, with a combined total of over 100 years of experienced staff, our people offer specialized training in commercial printing, graphic design and customer service. We provide a complete range of printing products and services. These include products that we produce completely in-house as well as products and services for which we are dealers. Color or Black & White. We can print from your postscript compatible files from your jump drives, e-mails or CD Rom discs. 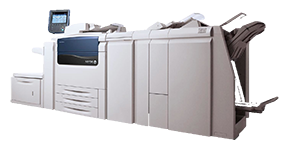 We offer variable data printing, allowing you to personalize each piece with names and addresses to mailers, postcards, etc. Letterheads, Envelopes, Business Cards. From the simplest black on white to full color. Postcards, Sales Sheets, Brochures, Business Cards, Posters. Presentation Folders, Report Covers and Document Folders. Laser Compatible, Carbonless, Snap-A-Part, Continuous, Self Mailers, Doc-U-Mailers, Invoices, Statements, Purchase Orders, Shipping Documents, Multiple or single medical security paper, Books with wrap around covers. Voucher, Laser, Continuous, Computer-fed, Blank check paper for laser imaging with a wide selection of security features available. Brochures, Flyers, Mailers, Programs, Postcards, and Direct Mail Pieces. 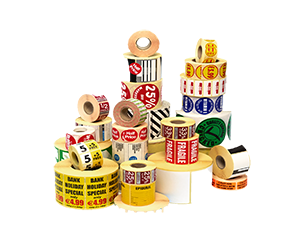 All sizes and applications, Custom Shapes, Mailing and Shipping, Foil, Weather Proof, Bumper Stickers, Window Stickers, Consecutive Bar-Code, Laser compatible, Video/ Audio Cassette & Diskette, Static Cling Removable. Invitations, Announcements, Wedding, Personal Stationary, Graduation. We also offer a variety of accessories. 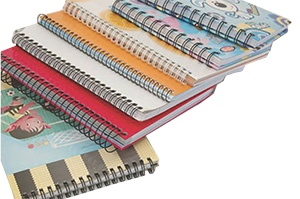 Black and White, Full Color, Automatic duplex, Collation, Stapling, Hole punching, Recycled paper available, GBC plastic and wire binding available. Thousands of fonts available. Complete typesetting & desktop publishing of newsletters, flyers, brochures, stationery, standardized forms, catalogs, and advertisement pieces. Logo Design, Stationary, Business Identity Packages, Newsletters, Bulletins, Scanning, Image Manipulation, File Preparation, Clip Art, File output to paper or disc. 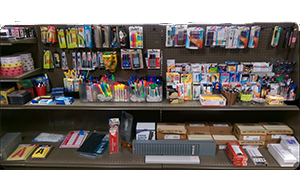 Paper, School Supplies, Poster Board, Foam Board, Calculators, Business Machines, Executive Desks, Secretary Desks, Office Chairs. We offer a full line catalog for all of your office needs.